Christof Innerhofer (born 17 December 1984) is an Italian World Cup alpine ski racer, the 2011 world champion in super-G. He competes in all five alpine disciplines and specializes in the speed events of downhill and super-G. Born in Bruneck, Innerhofer lives in Gais, South Tyrol. He made his World Cup debut in November 2006, and won his first race, a downhill, at Bormio on 28 December 2008. 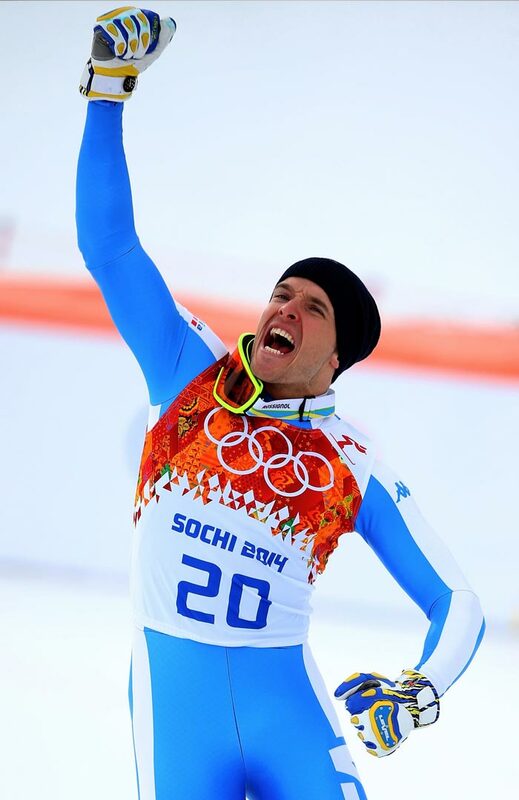 At the 2011 World Championships in Garmisch-Partenkirchen, Germany, Innerhofer won a medal of each color: gold in super-G, silver in super combined, and bronze in downhill.